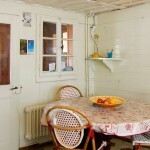 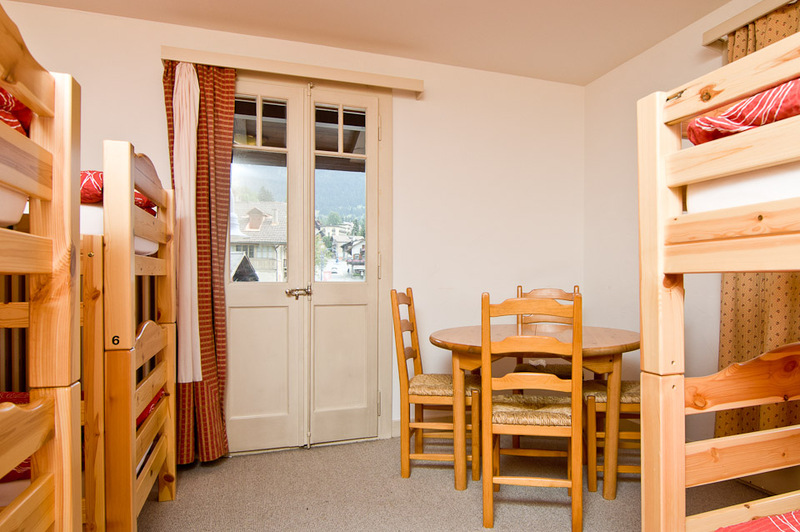 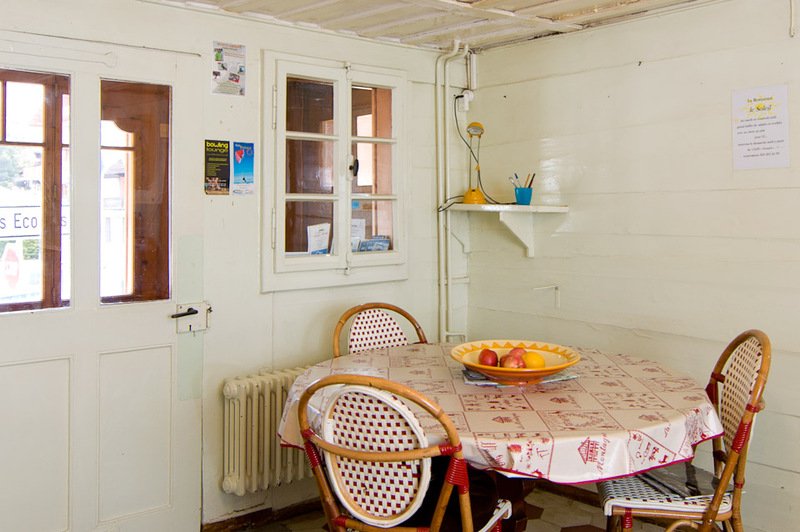 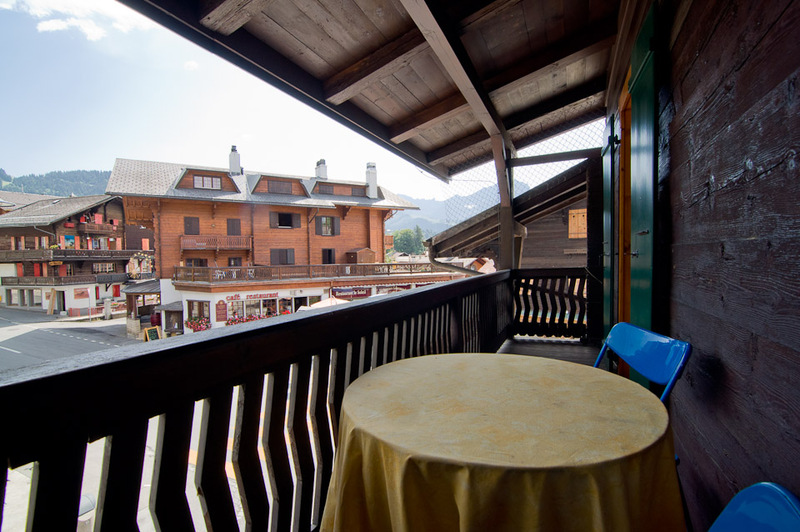 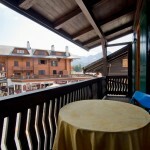 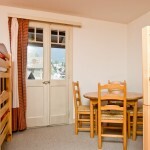 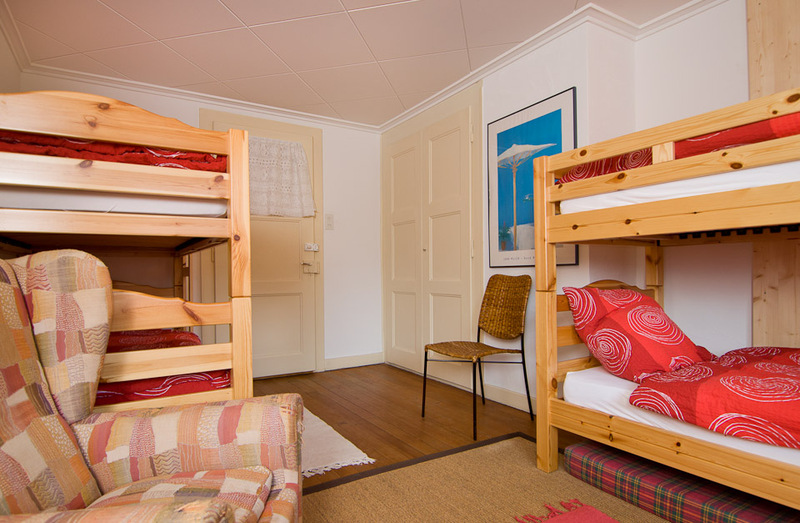 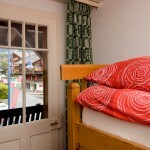 Mountain Chalet; ideal for groups, families, and individuals. 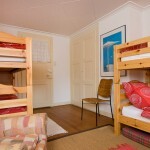 Five dorm rooms and a double room. 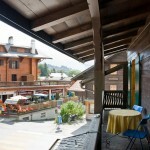 Public transportation, shops, and restaurants all nearby. 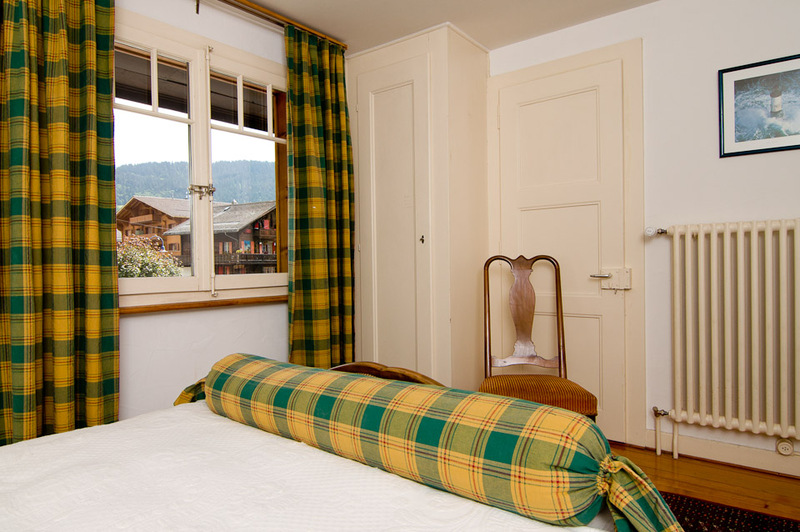 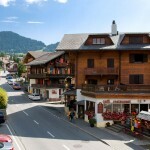 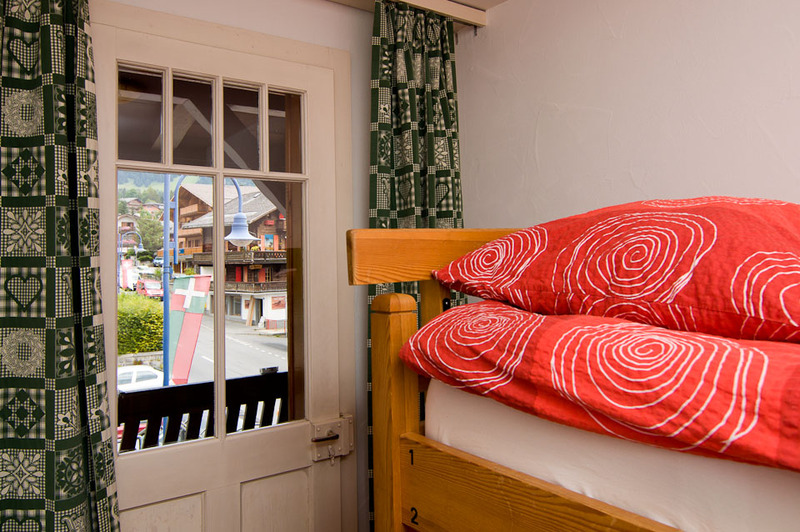 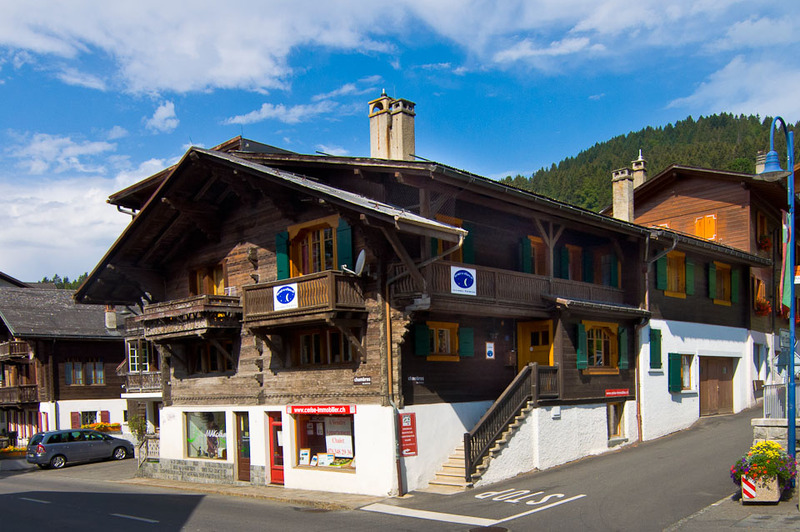 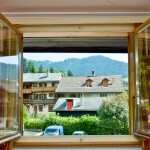 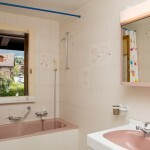 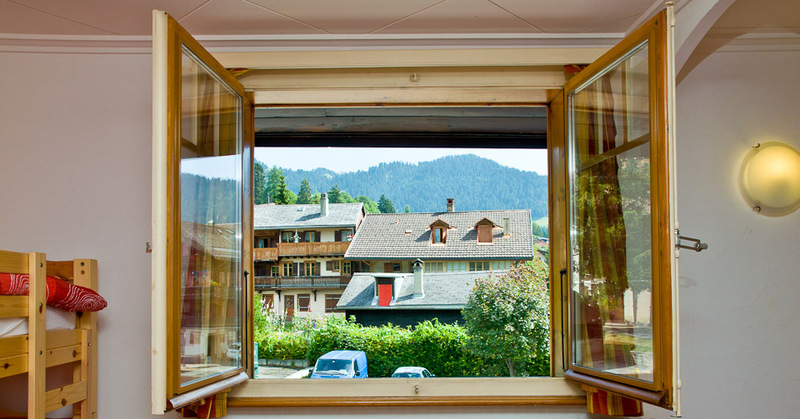 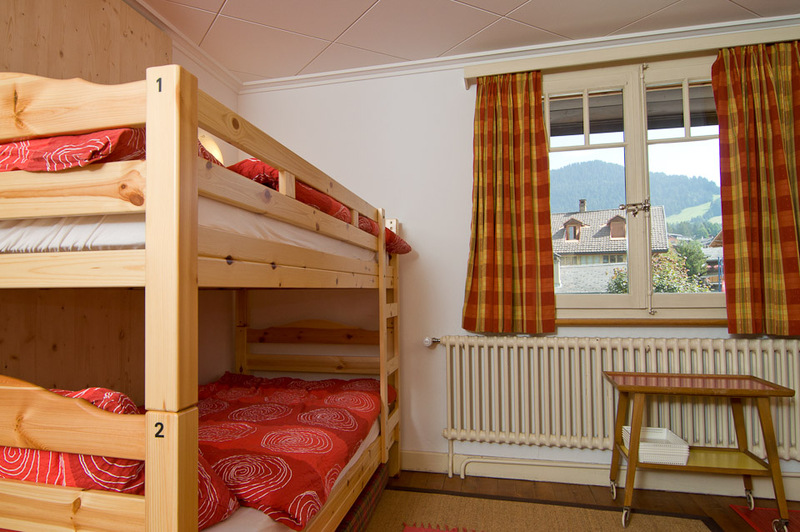 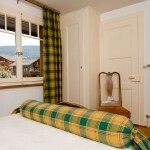 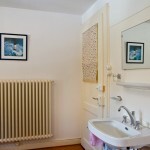 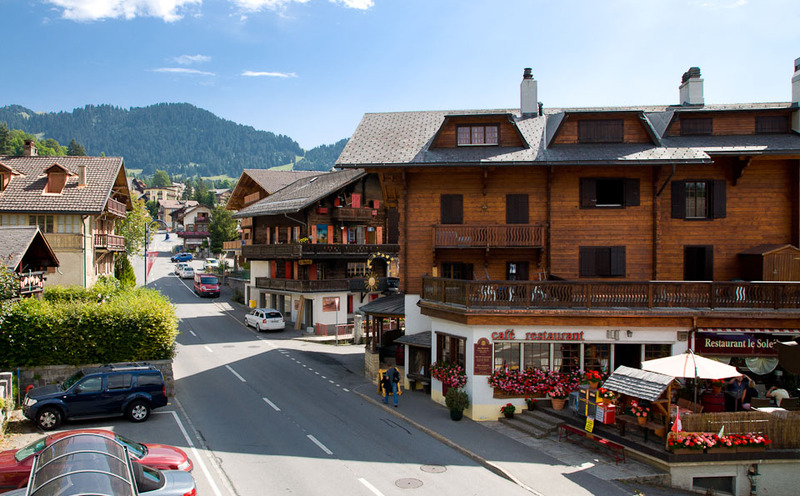 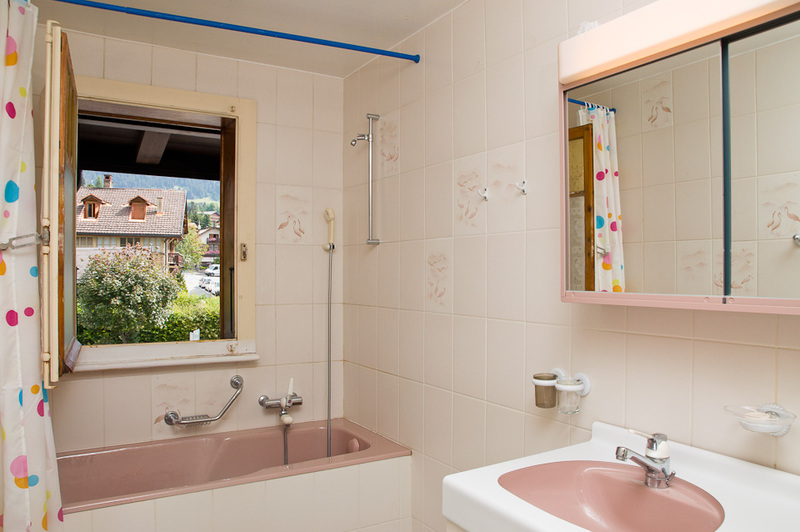 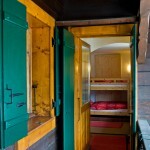 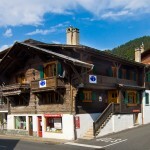 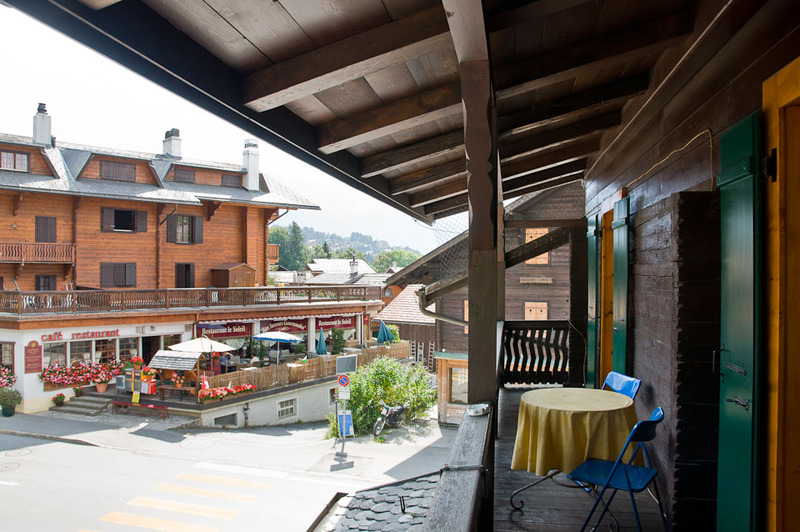 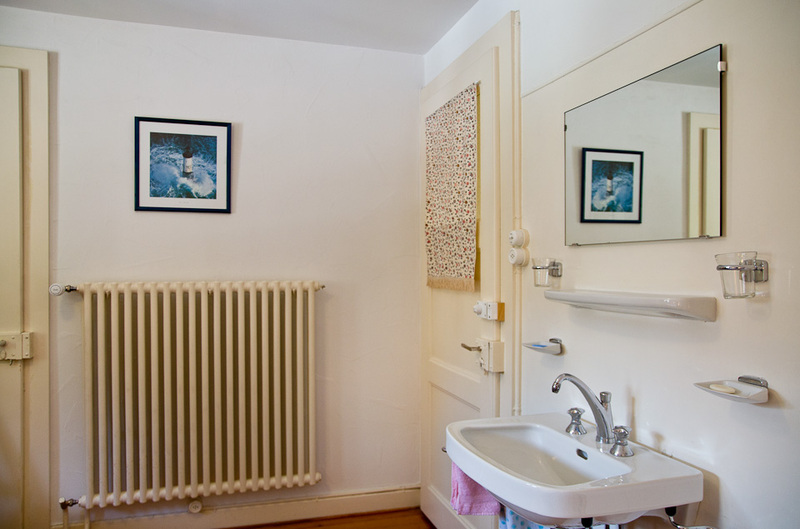 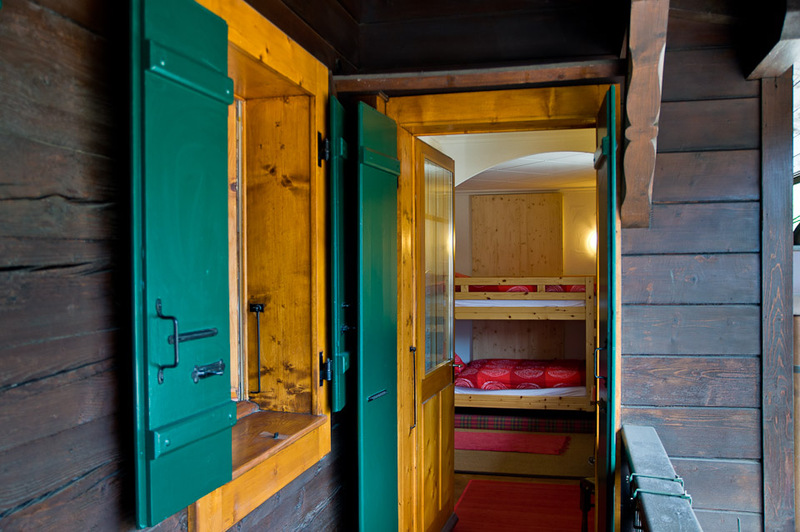 CHF 55.- per person per night.